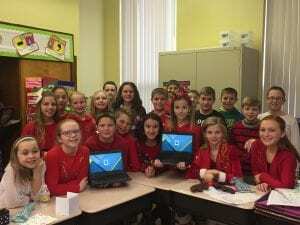 St. Michael Parish School has integrated Chromebook and iPad technology into its classrooms. 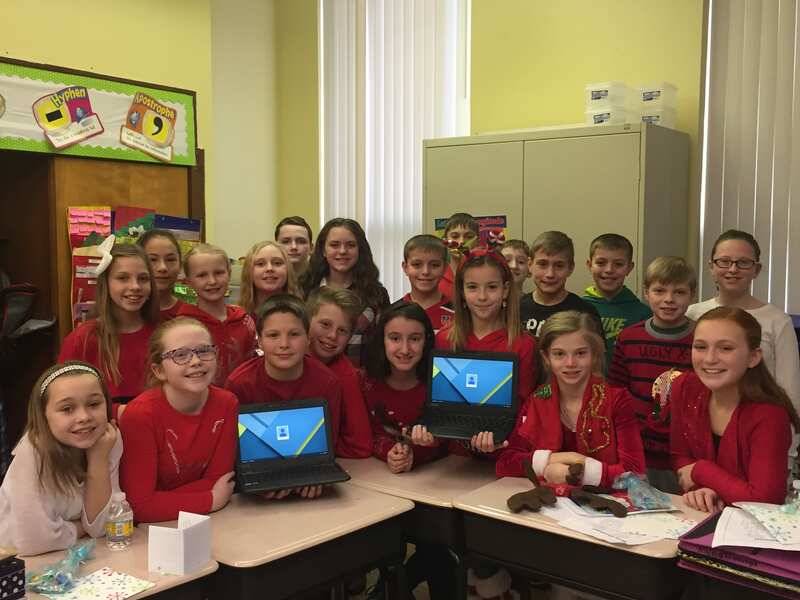 Project SMPS Chromebook Connect (2015) was a $28,000 technology integration plan that has equipped all students in Grades 5-8 with 1:1 Chromebook access for their academic use. All other students have access to Chromebooks through “Chromebook banks” that are housed in their classrooms. 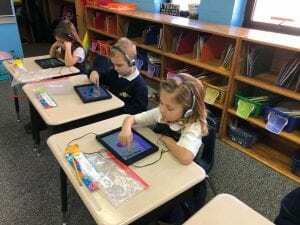 Kindergarten students have classroom iPads. Our teachers continue to stay up to date with the latest and most useful apps and extensions as well as how to effectively incorporate technology into their course curriculum. St. Michael Parish School is committed to keeping pace with the latest educational technologies and to giving our students the tools they need to be successful. This year, St. Michael’s upgraded the wired and wireless network access throughout the building. High speed fiber networking was installed throughout the school to allow students easier and faster internet connection. Our multi-purpose Computer Lab has 32 networked computers available for individual student and class use. PreK-4 through 4th grade classes typically meet in the Lab a minimum of once per week to work on various assigned projects. Lab activities are designed to reinforce current classroom subject material and to fulfill the 21st Century Learning Skills and Technology Tools Content Standards and Objectives for West Virginia Schools. Interactive SMART Boards are permanently installed in all Preschool though Grade 8 classrooms along with ceiling mounted projectors. TechnoKids: A K-8 technology curriculum using Microsoft Office, Internet Explorer, Microsoft Paint, Microsoft Publisher and Microsoft Office Picture Manager to integrate technology skills utilizing a project-based approach. 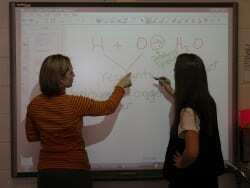 Each class completes at least one pre-designated project during the school year. 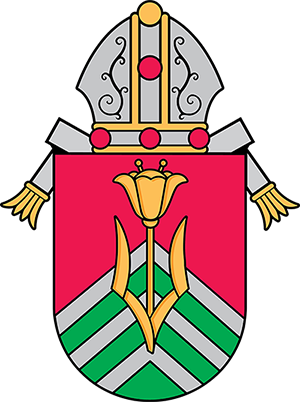 UnitedStreaming: An online streaming video service maintained by Discovery Education, provides our teachers with online access to topic-specific full-length videos and video clips to supplement classroom instruction. Code.org: Code.org is used in the Science Lab with students in grades 5-8 to enhance STEM learning. SpellingCity: An award-winning K-12 language arts supplement site. Their mission: efficient game-based study of literacy skills using any word list.